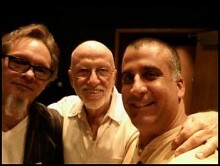 http://www.georgedelbarrio.com – George Gibi del Barrio composer of original music for the film The Haumana. 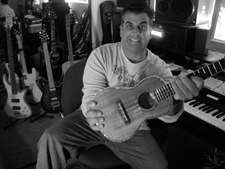 The score was written predominantly using Ukulele’s from KoAloha and authentic Hula Implements. Keo Woolfords direction through the scoring process was paramount and a welcomed partnership through composing the music.